Packed with 552bhp and able to achieve 0-62mph in a mere 4.2 seconds, the Lamborghini LP560 Spyder is one of the most fearsome road-legal cars in the country. Offering effortless performance and a hallmark roar that provides all Lamborghinis the edge over contemporaries, the LP560 Spyder is a pillar of engineering and makes for the perfect weekend getaway vehicle. Originally unveiled in 2006 at the Los Angeles Auto Show, Lamborghini considered it to be an entirely different model from its Gallardo counterpart. Available to hire for 24 hours right through to a week, the LP560 is one of the most popular hire cars in the country and here at Lamborghini Hire, we offer one of the best and most exclusive rental services on the market. Whether a wedding, corporate event, or even a sporting holiday, we cater our Lamborghini rental services to each and every one of our clients. Before we can hand the keys over, ID will be required from the primary driver. This should consist of a driver’s licence, passport, and two letters showing proof of address. These letters can be in the form of a bank statement or utility bill but both must be within three months of the start of the rental date. It should also be known that the minimum age of the driver must be 28. However, in certain circumstances we can refer drivers as young as 25 to our insurers at the extra insurance cost of £35 +VAT per day. We are also happy to add extra drivers to the insurance aged 28 and above for the price of £20 +VAT per day. For those who plan on driving long distances, extra miles can be pre-booked for a special 25% discount. 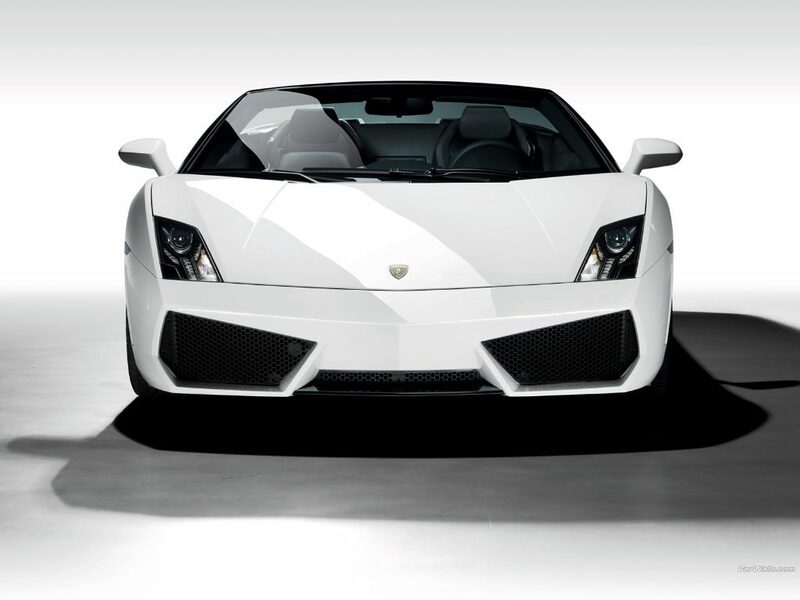 Check out our contact page for more information about hiring a Lambroghini LP560 Spyder.